Pang (b.1986, Singapore) graduated with a BA (Hons) Fine Art from Loughborough University, UK and his art resembles a journal of his encounters with people, spaces and objects narrated across different mediums. The immediate environment, both the material and immaterial, more often than not serves as a direct influence to his creative processes and practice. In order to represent the notion that art is a part of his own life, he works primarily with the colour ‘white’ because it is easily found in elements representing life (milk) and death (bone). This decision is also in line with his approach to make his art as a blank canvas for viewers’ thoughts to manifest. 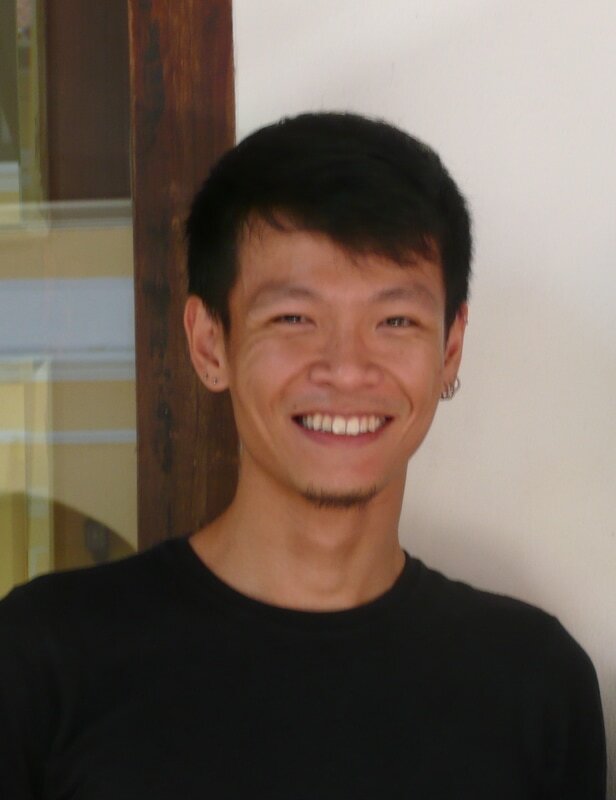 He is currently undertaking his postgraduates studies in Art Therapy at LASALLE College of the Arts, Singapore. An original Book series by Pang.